To beautify your home, rugs are the most adorable product that you can buy. There are numerous locations in your home where you can install the rugs of your choice. But if you are installing it to a peak area where you witness traffic most of the day, you will also require regular cleaning and maintenance. Considering one of the best rug cleaners is the best option o retain the quality of the rug but apart from them, there are some commonly known steps that you all should consider and ensure that you follow the instructions to retain the quality of the rug for long. So, here are some beneficial maintenance tips that every rug owner must follow. 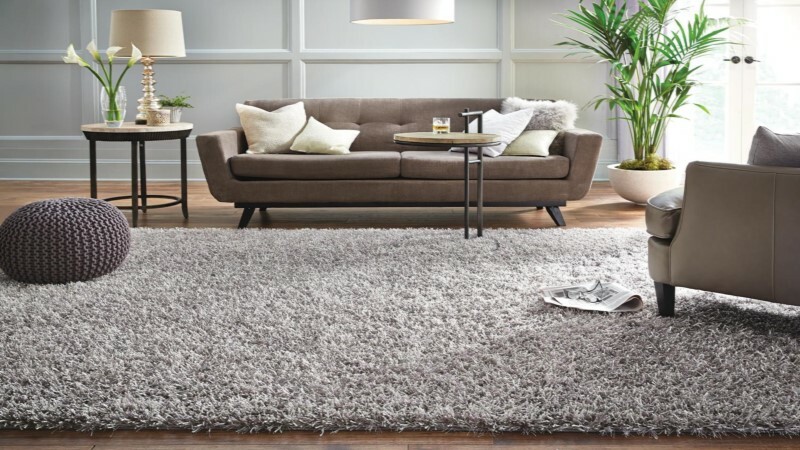 Before you start using the rug in your home, ensure that you have purchased the right product. You should know the type of yarn that is used to make the rug. Along with that backing, the format must also be known that will help you maintain it. If some specific booklet is provided to you, it’s better to read it and follow as per the given instructions. In general, you are provided with some does and don’ts with every product you buy which you need to follow. If you have placed the rugs at a place where you witness high traffic throughout the day, it’s recommended to change it with its replacement rug periodically. Rotating the use of rugs will directly increase its life and prevent it from getting damaged. Rotating the rugs will also offer you ample time to clean it with the help of professional cleaners. Generally, the rotation is required when you have high use of rugs in a specific area of the house. The rugs are majorly build to beautify your home interior, but they can’t work well in the outdoors. So, if you are placing the rugs at any specific place, ensure that it doesn’t interact with the sun. You should arrange the best location for the rugs where direct interaction with the sun can prevent it. Sun is the major reason for fading your rugs that will make your rugs dull. The most important part of maintaining your rugs is to clean it on a regular interval of time. If you have a vacuum cleaner and have sound knowledge of cleaning your rugs, you can clean it. But if you are not an expert, go to professional cleaners who are highly trained in cleaning the rugs and providing its charm back. A professional team will not only provide you with with the right cleaning service but will also save your time. Most of the time, it’s your pet that harms the rugs, and you encounter the pet hair stick to the rugs. So, you should remove the hairs from time to time to keep the quality of the rugs. So, if you have rugs in your home, this article will help you a lot to retain the quality of the rug for long and make your interior beautify forever.